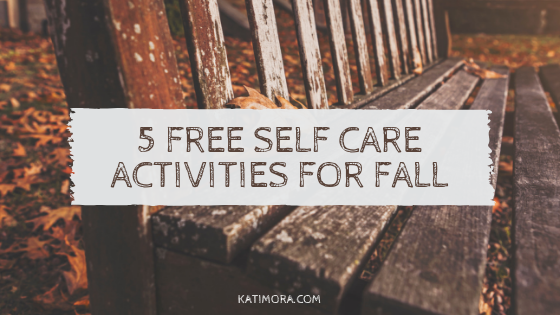 5 Self-Care Activities You Can Do For FREE this Fall! Fall can be a great opportunity to relax and unwind. 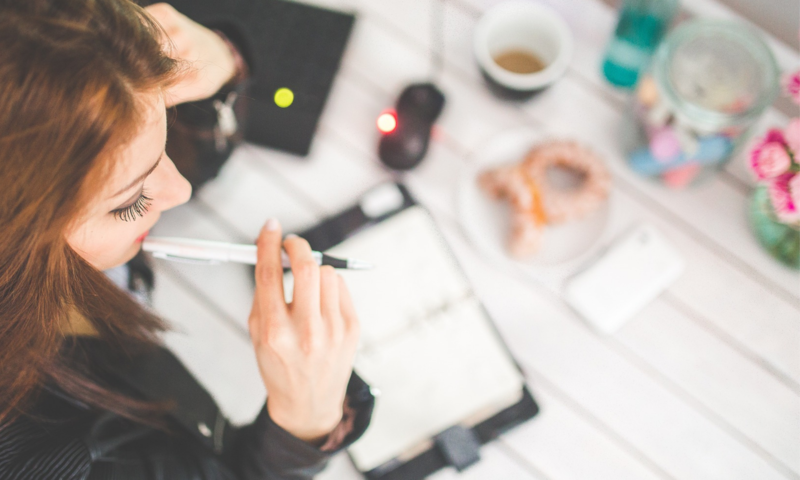 If you need some inspiration, here are five FREE ways I’m planning to practice self-care this fall. Go on a color tour. The leaves are changing and there is something wonderful about taking in all the beautiful fall colors. Grab your bike or take a walk through your neighborhood or local park for a self-led color tour. As you do, be sure to look for aspects of nature that you can appreciate or admire. Create your own fall-inspired word search. Develop a word search featuring fall-inspired words. Or download one of these beautifully created downloads. Gather leaves for a DIY project. While out on your color tour, grab some leaves that you can utilize to make your own DIY project. Art is one of my most favorite ways to practice self-care. It allows me to practice being okay with imperfections and serves as a reminder that masterpieces can require time to develop. Curl up with a good book. Reading is one of my favorite ways to unplug and unwind. There’s nothing quite as relaxing as curling up with a good book and a cup of coffee of tea. Find a new book at your local library and let it transport you to another world. Try a new yoga pose. 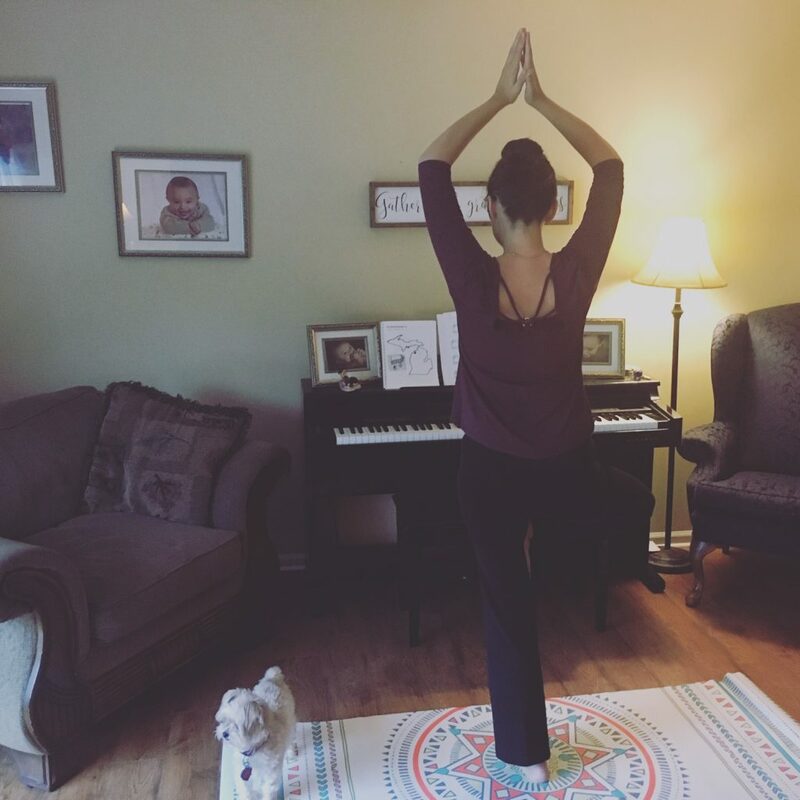 As the trees change colors, what better way to practice self-care than with a little tree pose? I love this power pose because it allows me to reflect on the fact that, like a tree, I’m well rooted and that I have a strong foundation in Christ even though change, like the seasons, is an inevitable part of life.